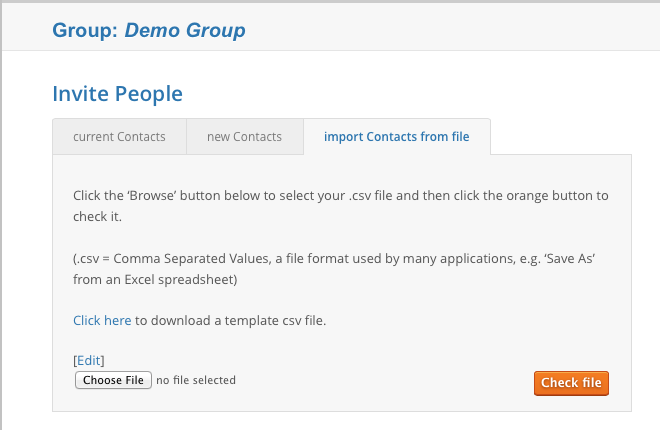 To invite people in bulk to a Group or to a Document (without having to copy-and-paste each email address individually) you can also upload a Comma-Separated Value (CSV) file that&apos;s basically a list of fields for each person with a comma between each field. Input the names using a text editor (or a word processor, but be careful to save in plain text format so the resulting file ends with a .txt file extension). Here&apos;s a sample .csv file you can download to use as a template. 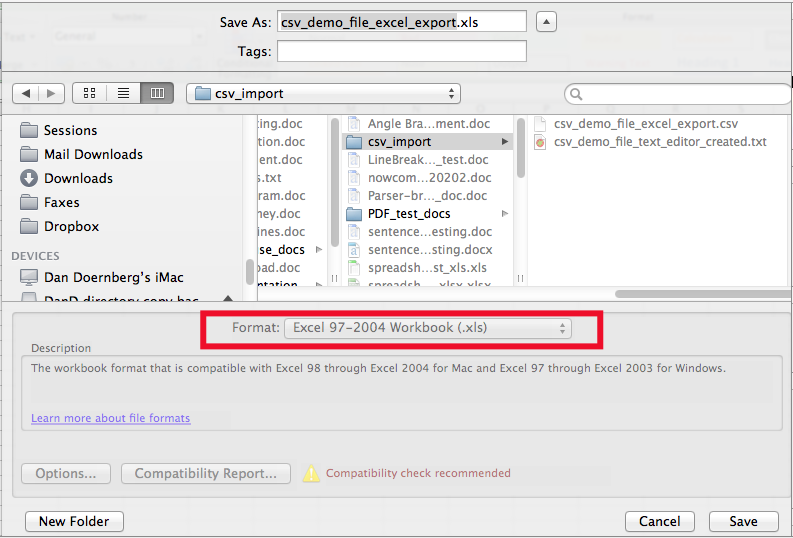 You then click the “Choose File” button to browse your files and select your .csv file (but see below for a FERPA note). 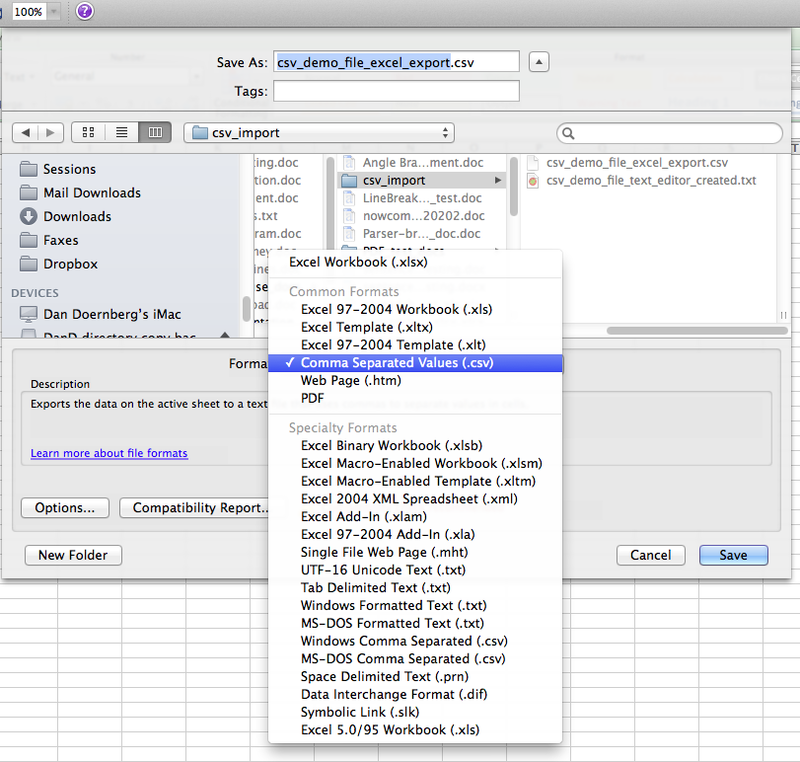 specify via the gray picklists at the top of each column which column holds the First Name, which holds the Last Name, and which (if any) holds email addresses. NowComment will ignore data in other columns. confirm whether the first row highlighted in yellow contains student data or column headers. Now click the orange “Invite” button and each person in the file will now have access to the Document or Group. 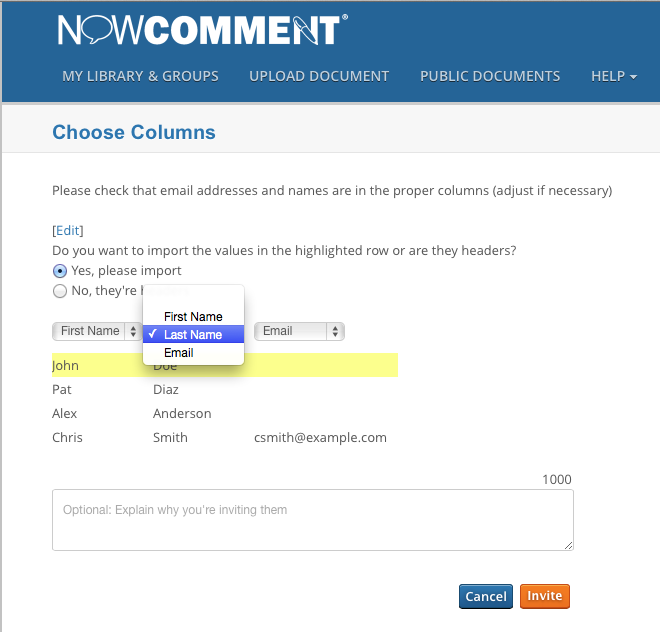 NowComment will send a link to anyone in the file that has an email address. That&apos;s all there is to file imports!